"Say It... Or Not?" is now available on the App Store with a HUGE launch day discount of 75% off! The "Say it...or not?" app helps children with autism filter their thoughts and provide appropriate responses in awkward or frustrating social situations. Over 100 real-life situations with over 400 possible responses provide a wide variety of practice in dealing with challenging situations. Students learn perspective-taking when they consider how someone would feel after hearing a specific response. Students also practice identifying if a specific response is 'okay to say'. Lastly, students identify which response choice is best. 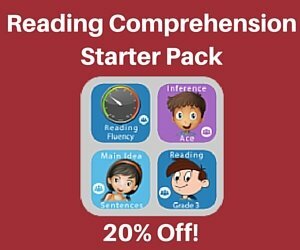 Designed for independent use, the app also includes therapist mode for expressive language practice. 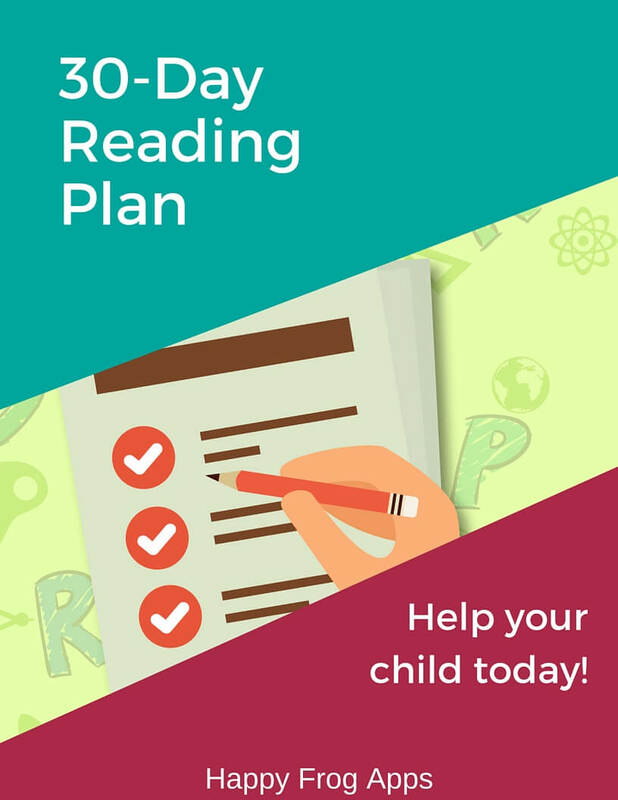 We’re excited about this new app as kids who struggle with reading comprehension often need support with social skills too. Social Skills Guide Launches Today Does Your Child Need Help With Reading?